Though UK Prime Minister Theresa May has struck a deal with the EU, the chances that it will gain parliamentary approval by January 14—the deadline she has set—seem vanishingly slim, despite the extra month May gave herself to try to improve the odds. Instead, the UK increasingly seems to be opting for a choice between two extremes, each of which would likely involve another referendum. 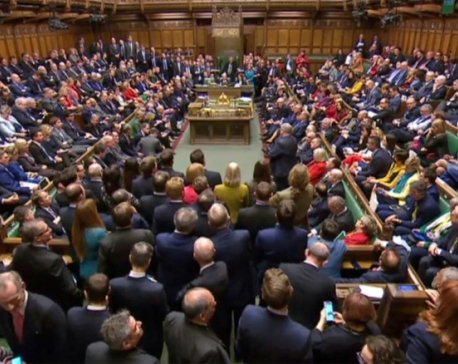 The first alternative—favored by a growing number of MPs from the ruling Conservative Party, though not yet officially by the Labour opposition—is to hold a second referendum on Brexit. The idea is that, having witnessed the political shambles and shenanigans since the June 2016 referendum produced a narrow victory (51.9 percent to 48.1 percent) for the “Leave” side, UK voters may decide that they do not want to go through with Brexit at all. But be that as it may, the wider idea is that if Parliament is deadlocked, the people must be asked again. The second, even more extreme option—favored by some Conservative Party fundamentalists, including former Foreign Secretary Boris Johnson—is a “no deal” Brexit, in which the UK would leave the EU with only minimal legal arrangements in place to manage future relations. This, they argue, would give the UK space to adopt the kind of free-market, deregulatory agenda they favor, and to negotiate new trade deals with the likes of the United States, Japan, and China. 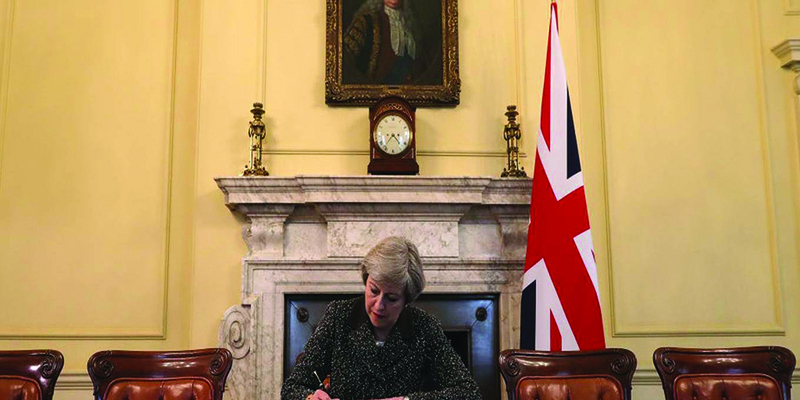 Some sort of time extension may still emerge to give the UK—or, rather, British politicians—more room to make its choice. But whether or not the clock is stopped (in the EU’s time-honored way), it seems likely that one of these extremes will ultimately be selected. For those (including me) who advocate a new referendum in the hope of reversing Brexit, honesty means recognizing that—just like the first time around—a vote to “Remain” is far from a sure thing. 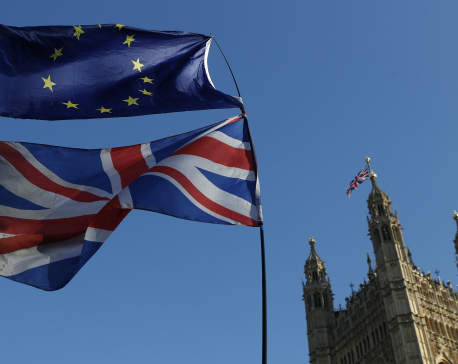 Recent opinion polls suggest that, if asked to choose between staying in the EU and leaving under the sort of halfway-house deal May has negotiated, a clear majority of voters would favor staying. In 2016, Northern Ireland voted by a clear margin of 56 percent-44 percent to remain in the EU. Though the minority Conservative government is being propped up by the ten MPs representing Northern Ireland’s pro-Brexit Democratic Unionist Party, an even larger majority of Northern Irish voters would probably choose the EU today.